Monday, August 3, 2018 - These days, rogue pastors have turned churches into businesses. Instead of preaching God’s word, they are busy preaching about planting seeds. They brainwash their followers by telling them that if they give them money, it will multiply. This is the gospel of lies that is preached at JCC and other churches. 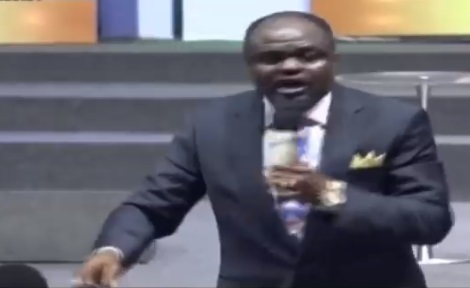 This man of God lashed out at charismatic pastors like Kiuna who have been brainwashing their followers through the gospel of deceit and called them thieves. Listen to this genuine gospel from a true man of God.